Have you ever killed a PUBG streamer? Now's the time to find out, and here's the site with which to do it. 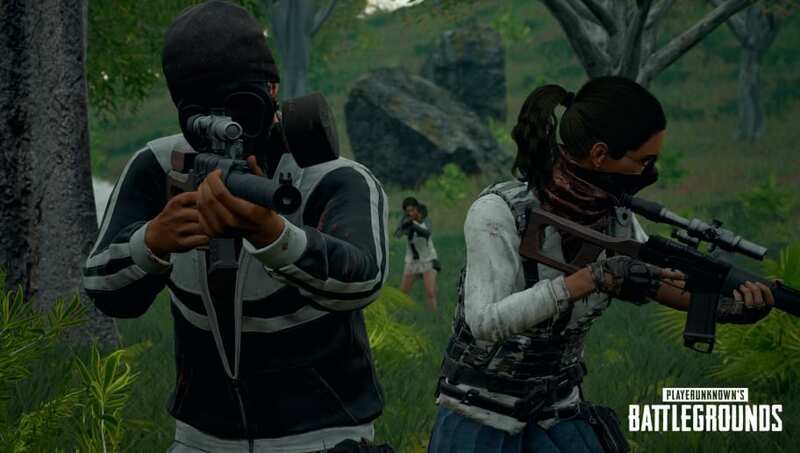 A website called ​PUBG Report appeared on the PLAYERUNKNOWN'S BATTLEGROUNDS subreddit Saturday that allows players to find out if they've ever killed a streamer. Players can enter their PUBG username into the site, which will then scour Twitch and Mixer for instances where a streamer either killed, or was killed by, an account with that name. If it finds any results, it will produce links to the stream VOD in which the murdering took place. The site suffers slightly from a few lacking features. For one, it doesn't store all streams permanently, so some VODs may now be unavailable. For another, the site currently only works with PUBG PC users, but it plans eventually to expand into PUBG Xbox, PUBG PlayStation 4, and the rest of the platforms on which PUBG is available.